Looking for a nice, reliable awd vehicle that won't break the bank and keep the family safe in tough driving situations??? 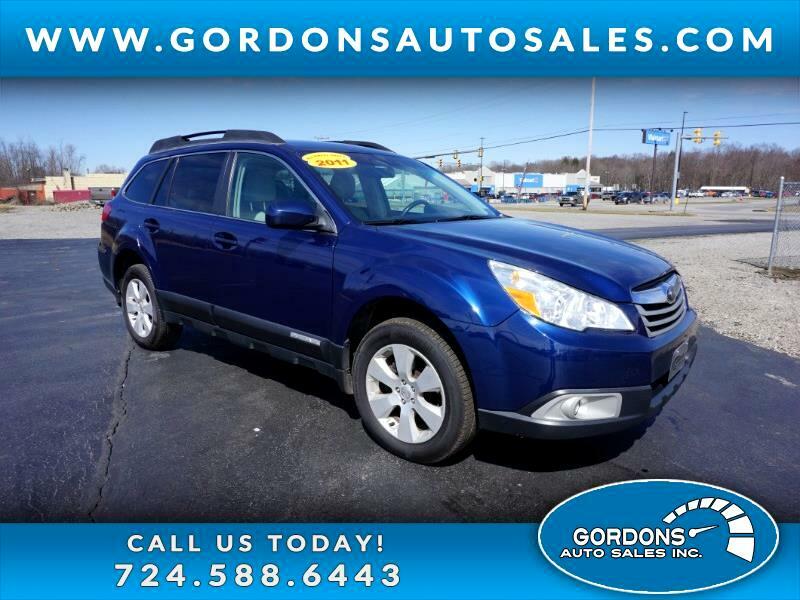 I highly suggest checking out this, 2011 Subaru Outback, one of the most reliable vehicles on the market. This one is not going to disappoint, as it is loaded with features that include: heated seats, am/fm stereo w/ CD, A/C, traction control, AWD, TPS, and Power windows/locks/mirrors/seat. Don't wait, get our immediate credit approval or set your appointment today!